Thanks to this pin on Pinterest, my Top 10 Anime Couples post has become extremely popular on my blog, way more than what I expected it to be. 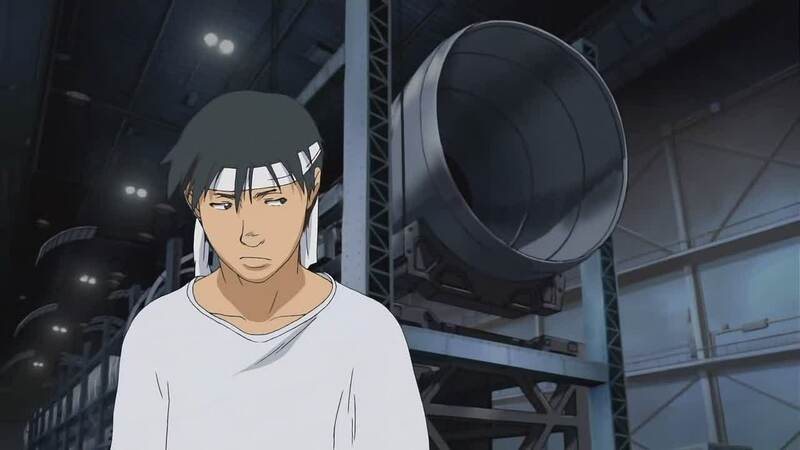 So with that being said I decided to compose a list of my top 10 favourite male anime characters, counterpart to my Top 10 Favourite Female Anime Characters post. This list is based on my favourite male anime characters. It's not a list of who I think are the best of the best males in the anime world, just a list of male characters I remember vividly or like a lot. I'll try my best to explain why some of these characters are my favourite since a couple of them have meaning behind them. The rest of the characters who don't have meaning behind them I probably like because of their personality/designs. Anyways please enjoy! 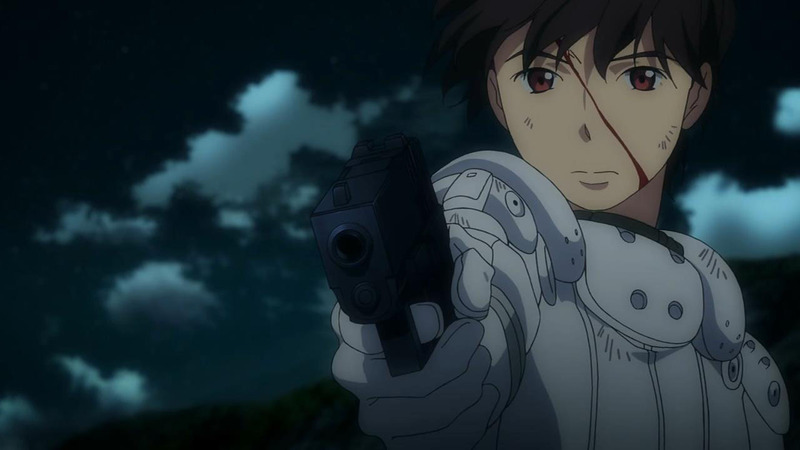 Ok I know people might think I'm crazy since Aldnoah Zero was pretty bad and the second season was sort of a beautiful train wreck, but I actually liked Inaho. He never fails at anything, and he always gets what he wants! Not to mention that robot eye in the second season, so cool! 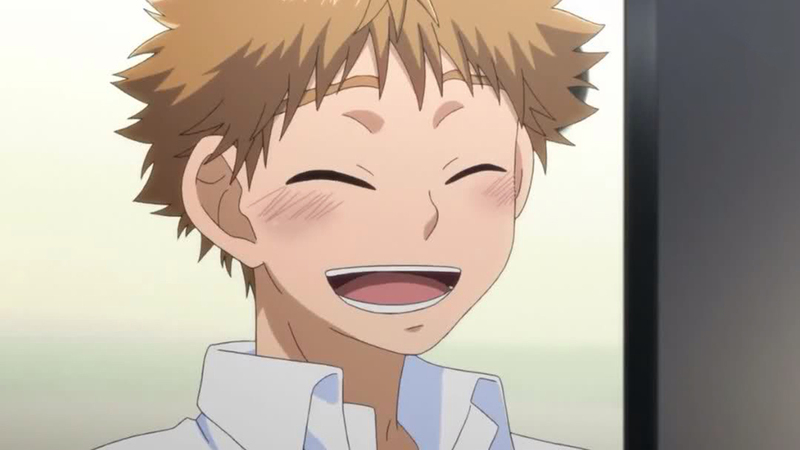 I doubt many have heard of Ookiku Furikabutte let alone Ren Mihashi. If you're a fan of Haikyuu!! then give Ookiku Furikabutte a try. Although Ren and Hinata may lookalike, they are anything but similar- in fact they are the antithesis of each other in my opinion. Mihashi is the dictionary definition of an introvert and often finds himself in very hilarious, sticky and socially awkward situations. As an introvert myself to a certain degree, I share a certain level affinity towards this guy because I can see myself in him! His facial expressions are LOL-worthy by the way. Kimi to Boku, such an underrated anime. Didn't expect much from reading the premises of this anime about an anime following the life of a group of guy friends in high school. 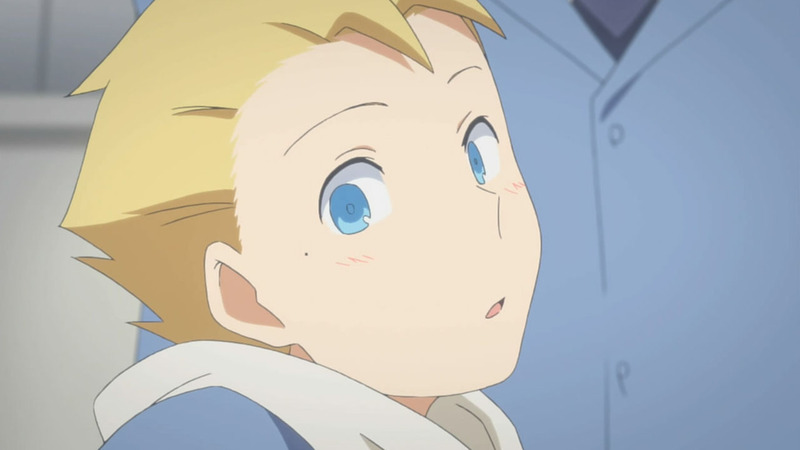 But it took me for surprise for the amount of liking that I had towards Kimi to Boku and even more so for the second season. Chizuru Tachibana is my favourite from Kimi to Boku out of the rest of his friendship circle. He's basically a slight reflection of me: ditzy, funny, and very cheeky! One of the best and most relaxing anime I've ever seen was Mushishi. Such a brilliant work of art, and Ginko is trapped in the middle of it. Not exactly sure what I can pinpoint about him that makes him one of my favourites other than his benevolence, chill and soothing personality. 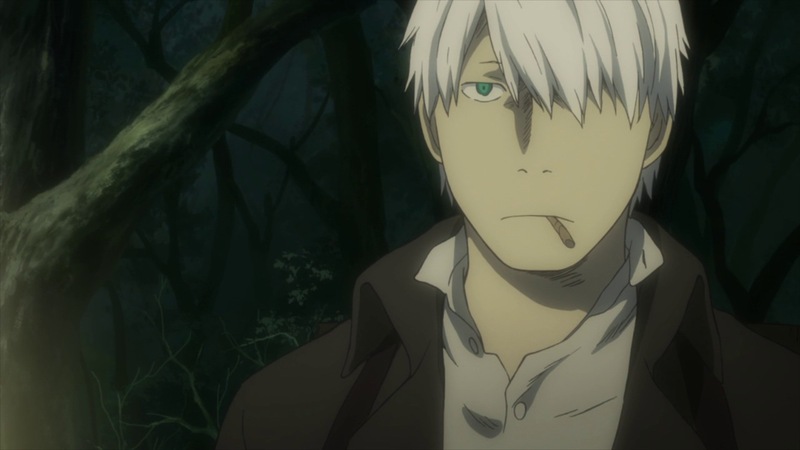 I just really enjoyed the adventures he went on in every episode of Mushishi. Most of my millennials don't know about this very underrated anime called Planetes. It's a space exploration anime with a great story. Not sure what I like about Hoshino other than he really stuck out like a sore thumb when I was thinking about characters that I liked. Maybe it was because of his stubborn personality that made me relate to him at times. 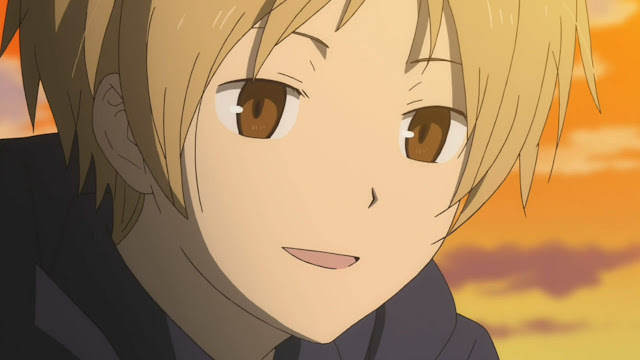 Is it even possible to hate on the Natsume franchise? I think not. Born into heartache, Takashi was able to see beings/ spirits that most people in society are not able to see. His duty is to return the names of the sprits within the Book of Friends his late grandmother had. It was nice to see how tough, difficult and sad his story was throughout the four seasons. I mean, I would be hard to live life without going crazy if you saw things other people couldn't see. Along with that comes bullying since most people would think you're a liar if you could see crazy stuff. So it was nice to see that Takashi was about to get through that period of his life and find a group of friends that could accept him for him. Opening my top 4 favourite male characters is Kamina from Tengen Toppa Gurren Lagann. TTGL was never an anime that was thought provoking or made me ever over think the anime - it was just a really good over the top anime in every aspect. 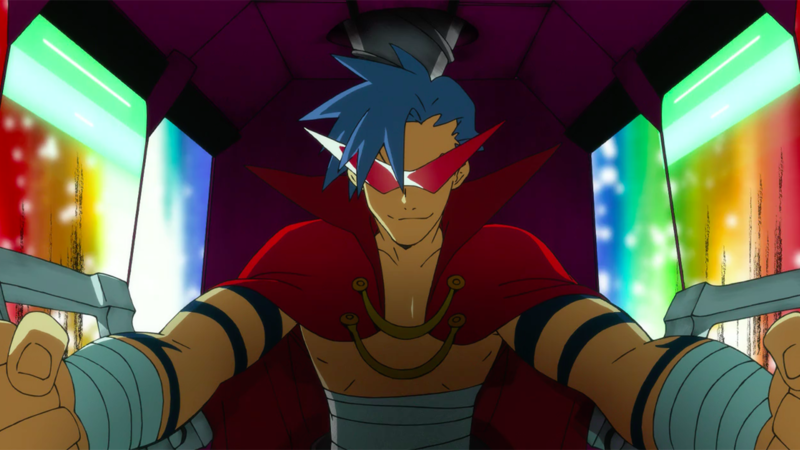 I enjoyed watching Kamina over anyone else in TTGL due to his leadership, humorous and persevering personality. And like most of the characters in TTGL, his character design is so cool and over the top! I can be shady at times. Which is why I enjoyed watching the shade Souma threw at his coworkers and watching his sneakiness/ nosiness was very amusing since I can be a bit of a snooper haha. Best troll ever. Souma is from Working!! and I won't blame you if you've never heard of the anime before since it's not that popular. Basically a SOL anime following the daily lives of unique group of individuals working at a diner. Sounds boring but it's very amusing to say the least. 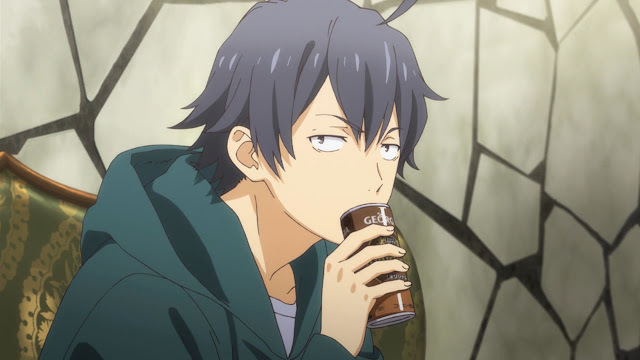 Runner up for my favourite male character is Hachiman Hikigaya. Reason being is that in terms of personality, he is a almost-perfect mimic of me. I loved all those shady remarks and slight digs he had in his head towards people, some of which were so hilarious and accurate of what I would think if I were in situations that he was in. 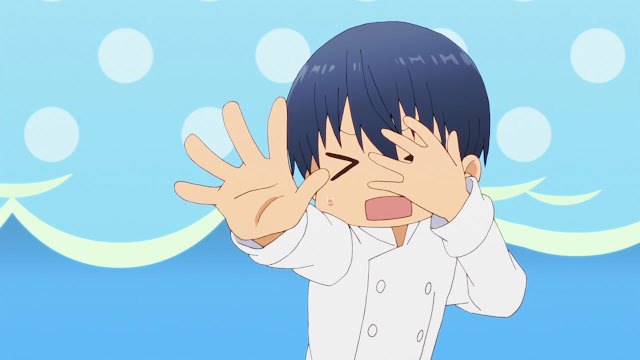 Funny how this guy is my second most favourite, since I found SNAFU and the second season not worth the hype, and I honestly did not get the uproar some people had for this anime. None the less, Hachiman is still a great character despite SNAFU not being one of my favourites. 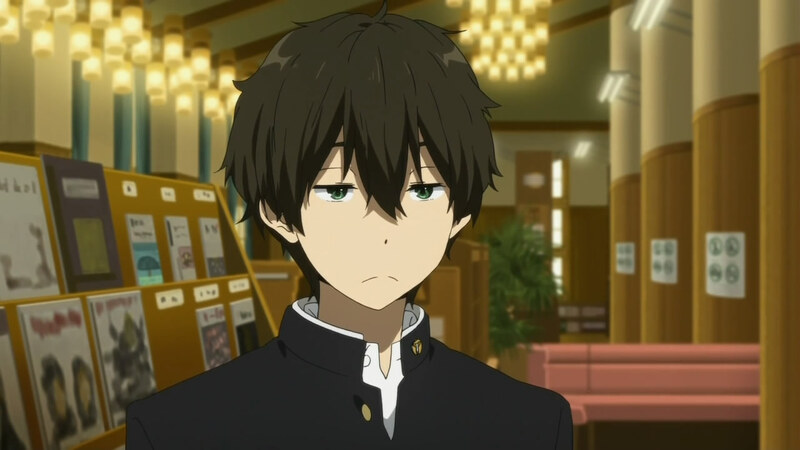 I had a hard time deciding whether to choose Houtarou or Hachiman as my most favourite male character - if you've seen both Hyouka and SNAFU you'd understand why. So when it came down to it Houtarou beat Hachiman just by a sliver. He's basically the male Victorique, and just like her I enjoyed it every time he'd solve a mystery. His personality is very reminiscent of mines - I always found it funny looking at his expressions and being able to read his mind instantly. Enjoyed all those glares he gave Chitanda whenever she bugged him, which meant either, "get the hell away from me" or "why am I here with you?" That glare you see in the photo makes up 90% of my expressions to the places/ situations I find myself in. Thanks for browsing trough this list! So who are your favourite anime guys? Tell me in the comment section below. Currently thinking of what to write for my next top 10 list or next top whatever list, so I'm currently scouring for ideas haha.